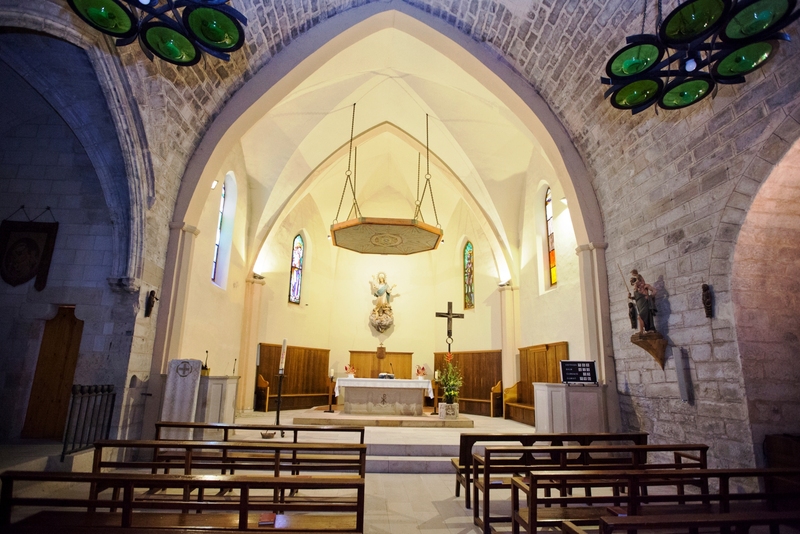 Located within the Corb Valley, in the north-west of the Conca de Barberà. Vallfogona de Riucorbis a small, mediaeval village known for its waters and its spa. 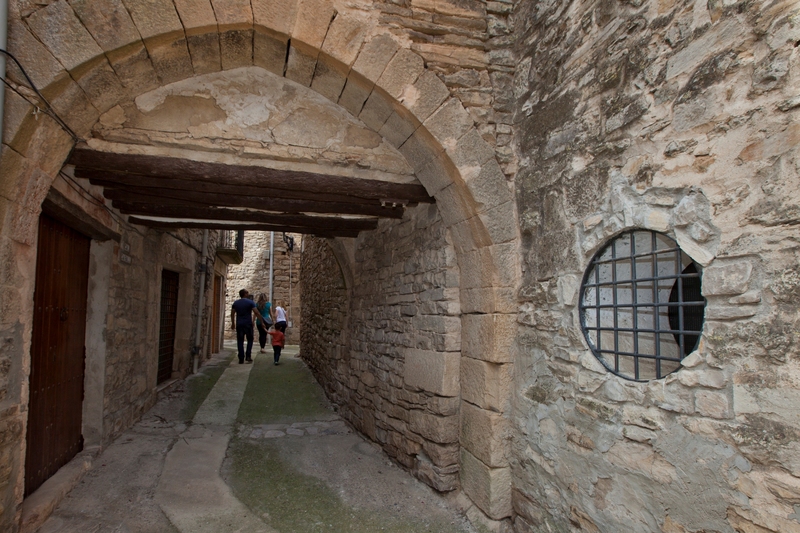 Strolling through its streets and squares is to delve into a great open book where every street is a page of history and poetry written by the Rector of Vallfogona. From the festive events we would highlight the Bla Bla, Oral Narration Festival.